The legendary Undertaker's most iconic winning spell came to a conclusion in Wrestlemania 30, but that was planned to happen earlier. The rivalry between the Undertaker and Brock Lesnar is one of the most iconic the World Wrestling Entertainment (WWE) has ever seen. The two wrestlers have come against each other on multiple occasions but the one match which remains to be in the most profound memory of the fans is the Wrestlemania 30 encounter, where Lesnar won through pinfall to end Undertaker’s famous 21-0 winning streak. However, according to a report by Wrestling Observer Newsletter, the WWE had planned for the same to take place in the 2011 edition. According to reports, Chairman Vince McMahon had also contacted UFC president Dana White about the possibility of allowing Lesnar back for one match. But the match did not materialize and Undertaker. 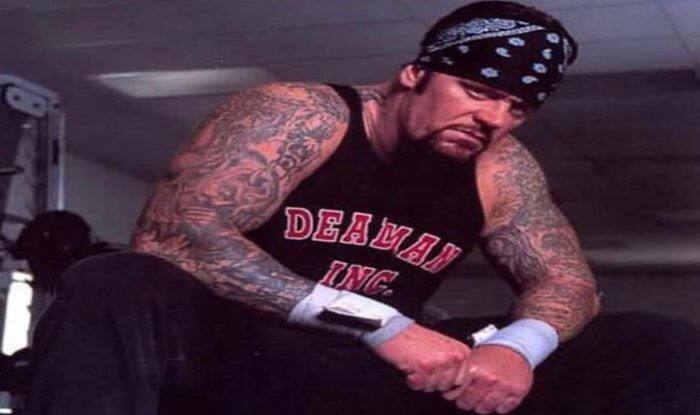 In fact, the Undertaker even mocked Lesnar for a match. Later the match happened and the legendary Undertaker’s most iconic winning spell came to a conclusion. Many fans argue that the match should have been better as the two back to back matches against Shawn Micheals and the followed by Triple H were of a much more gripping and intense. Following his initial defeat, Undertaker was later defeated by Roman Reigns in Wrestlemania but he still goes on to fight and is certain to appear again in the 35th edition after defeating John Cena in the previous year. On the other hand, with regard to Lesnar, many reports have emerged which suggest that the beast incarnate could be on his way out of the WWE.